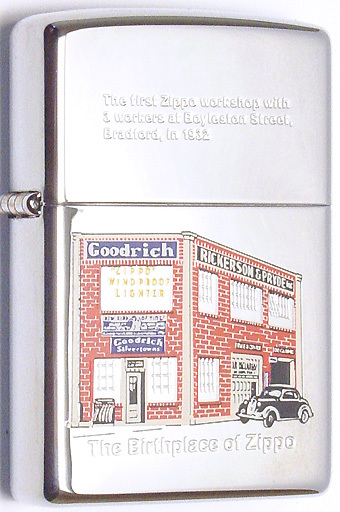 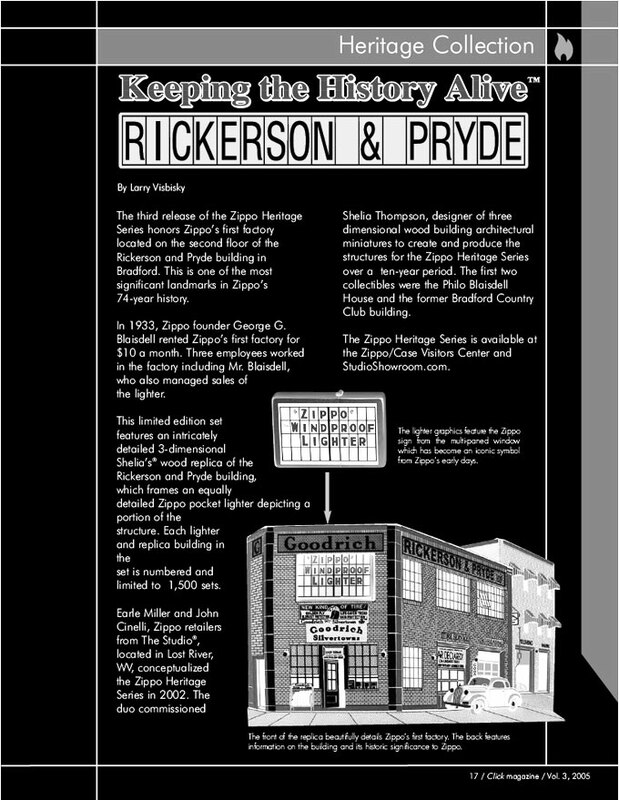 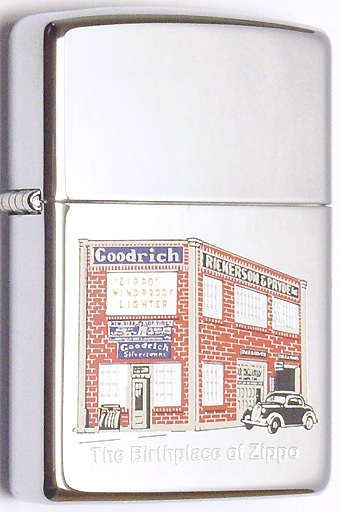 Zippo's first factory was established in the fall of 1933 above the Rickerson & Pryde garage at 7 Boylston Street in downtown Bradford. 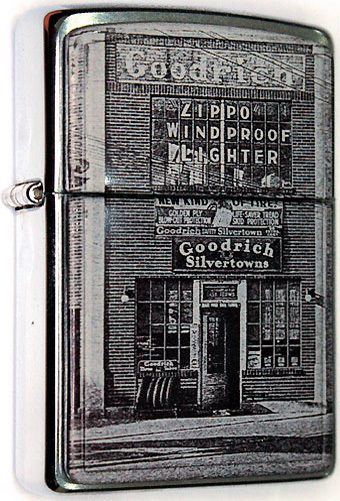 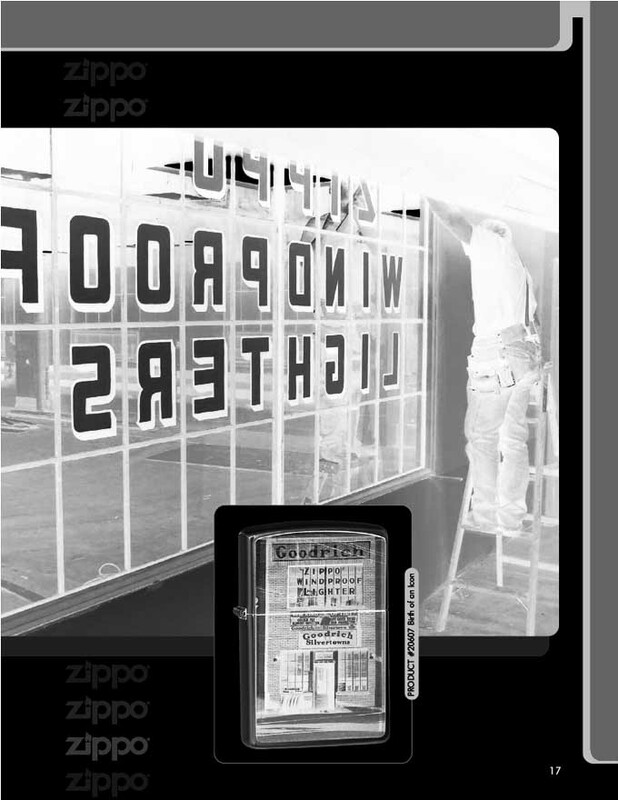 The recently established company occupied the corner room on the 2nd floor where the Zippo sign in the multi-paned window has become a symbol of the company's early days. 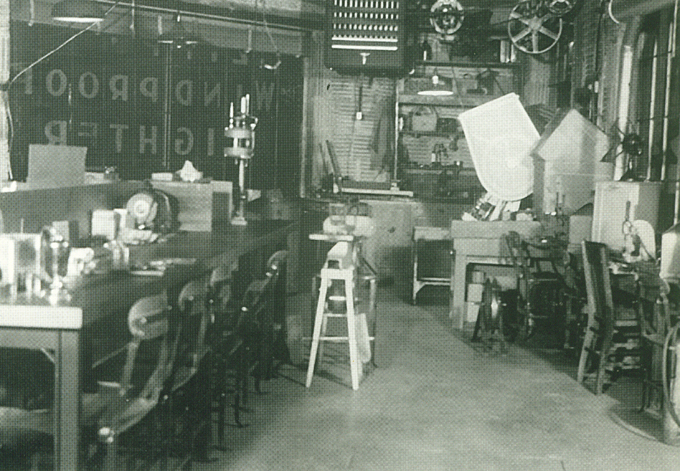 George Grant Blaisdell rented this space for $10.00 a month. 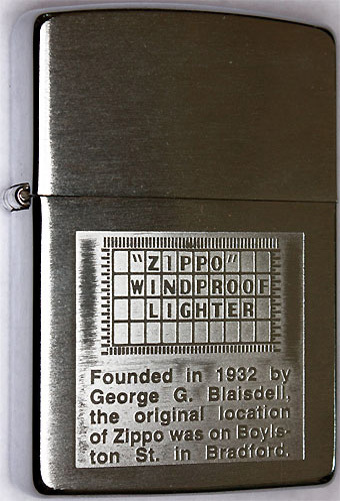 By the end of the 1st month, 82 new Zippo windproof lighters had been produced here. 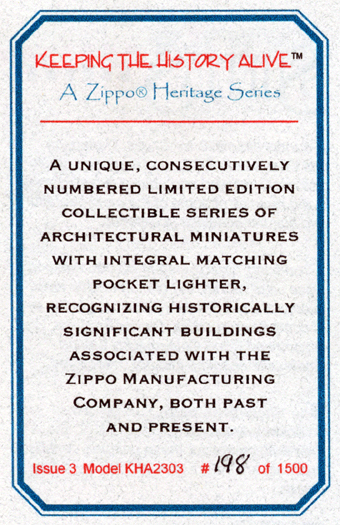 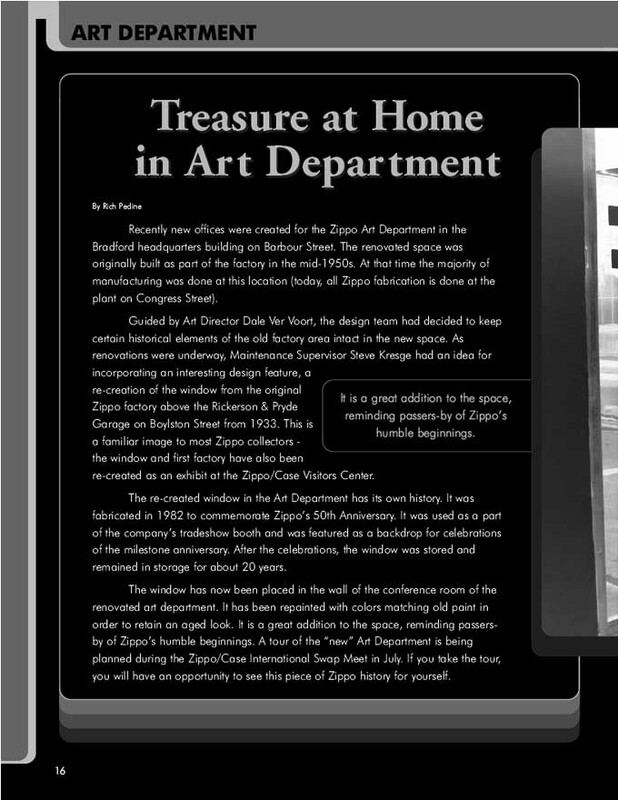 Later, Zippo operations expanded into the entire 2nd floor, occupying the space until the fall of 1938. 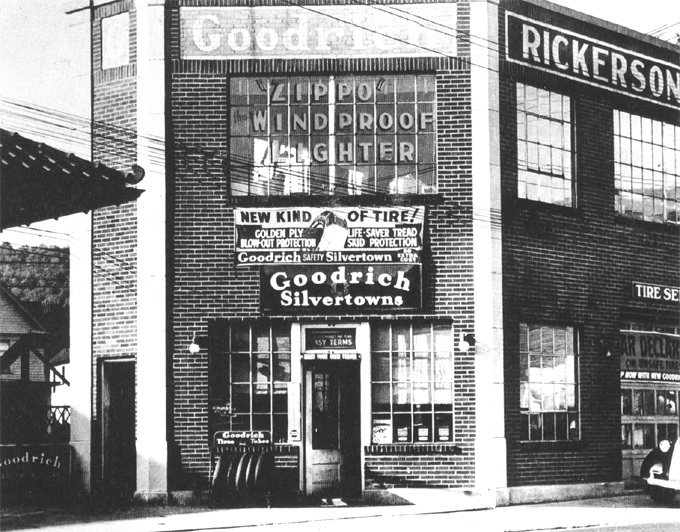 This building was torn down around 1960 as part of a flood control project. 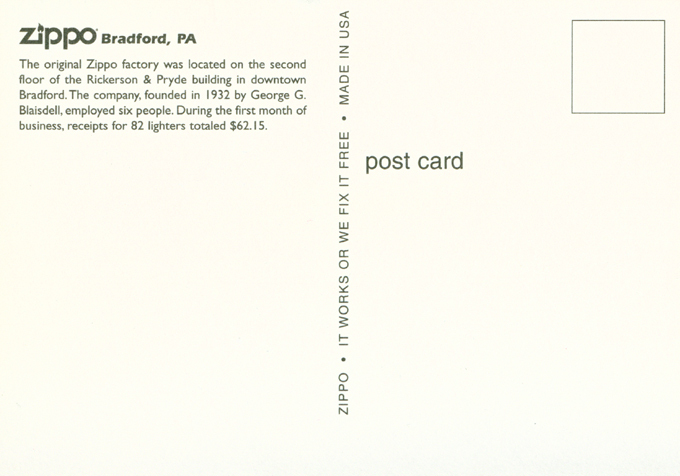 A small irregularly shaped parking lot is all that remails of location of the first factory.